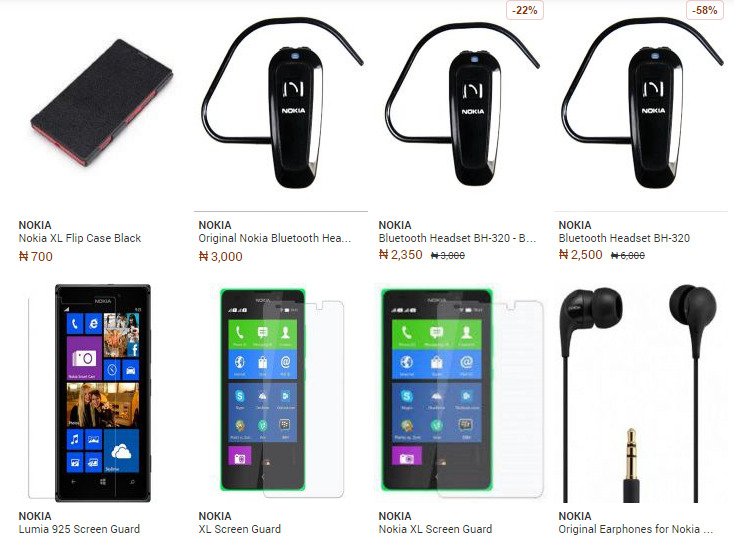 Find quality phone accessories online in Nigeria - Chargers Batteries Earphones Covers, Pouch for Samsung, BlackBerry, HTC, Nokia, Tecno, Apple, Apple etc. 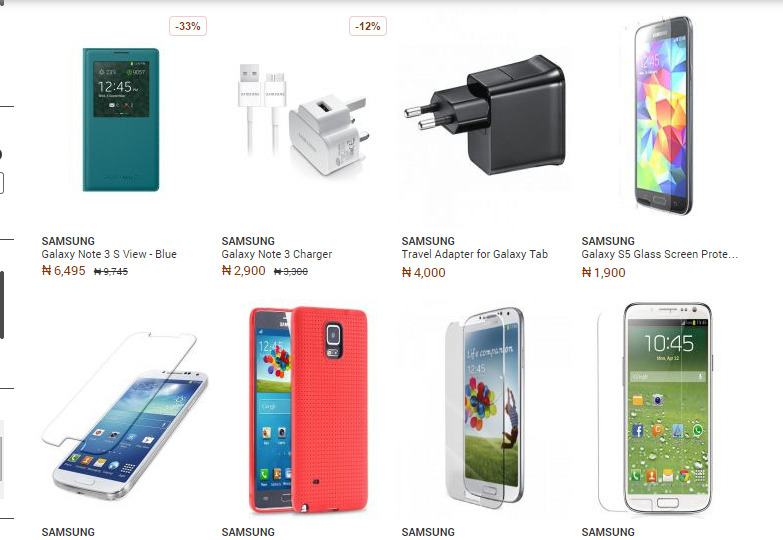 You can select by brands, order online and pay on delivery to your location. 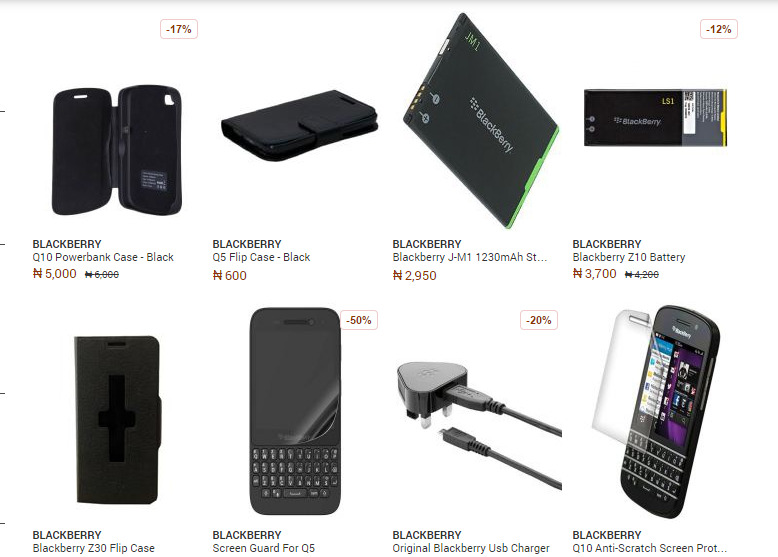 There are lots of substandard phone accessories dealer in the market. 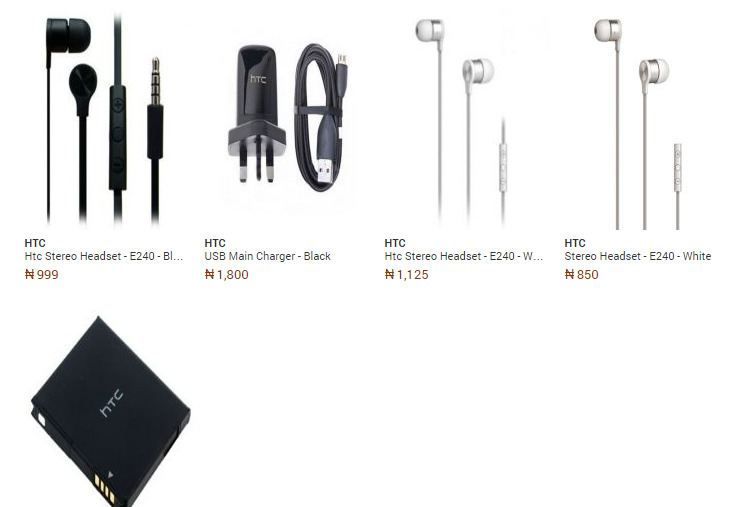 If you don't choose wisely, you may end up paying more and getting a fake phone accessories. 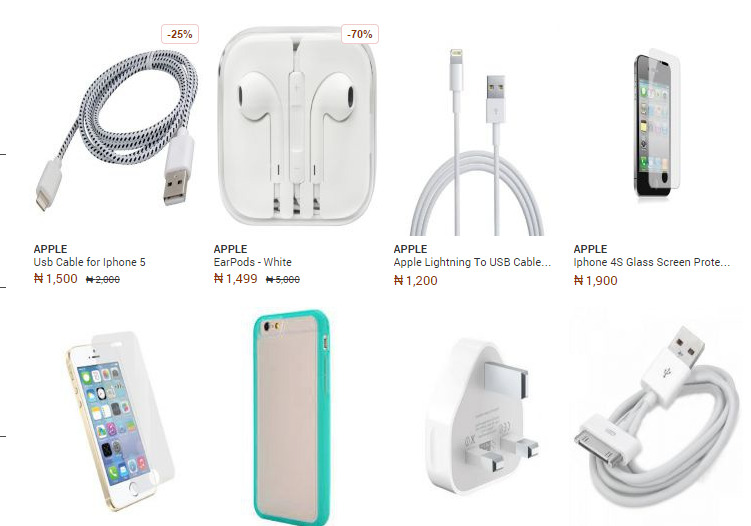 To ensure you get value for your money, order from a reliable phone accessories dealer and pay on delivery.